Where customers matter & quality counts! The McKinstry's building is carefully maintained to preserve its historical integrity. 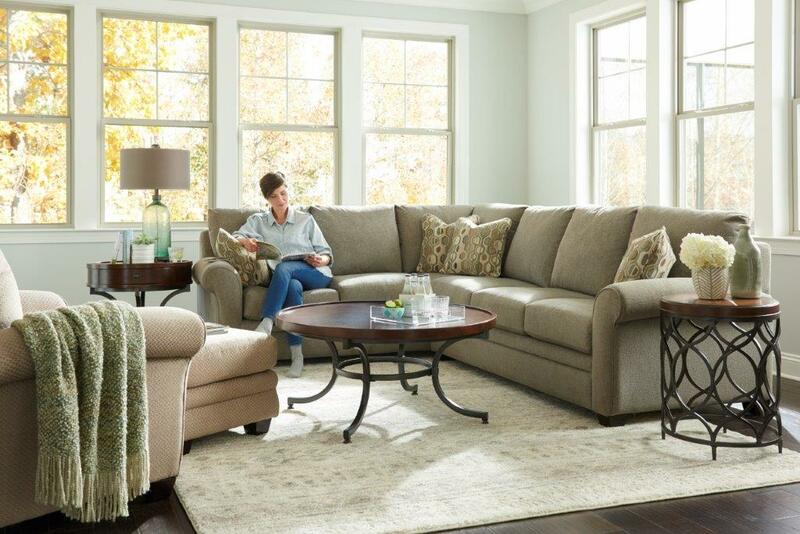 Its architectural significant exterior and interior provide an extraordinary backdrop for the area's most extensive selection of brand name home furnishings. The McKinstry's Home Furnishings building and staff symbolize long-term commitment to their customers and community. 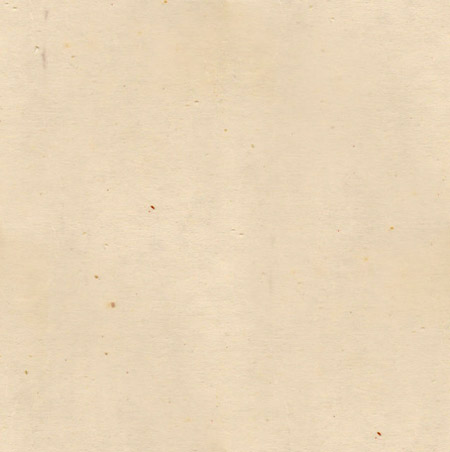 "Where customers matter and quality counts!" 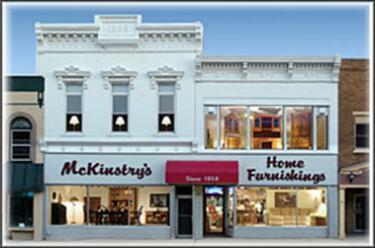 McKinstry's Home Furnishings is a proud supporter of Downtown Beaver Dam Inc.